The garden created by Robert Dudley, Earl of Leicester, at Kenilworth was one of the wonders of Elizabethan England. 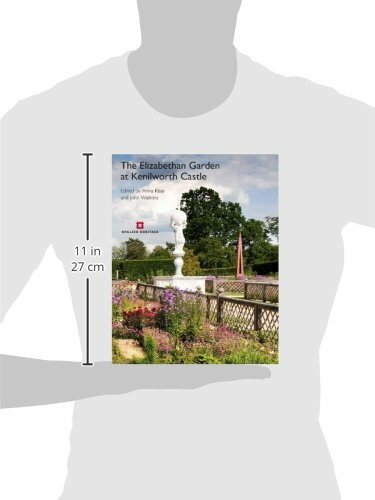 It was also the best-documented garden of its age, allowing English Heritage to recreate it in 2009. 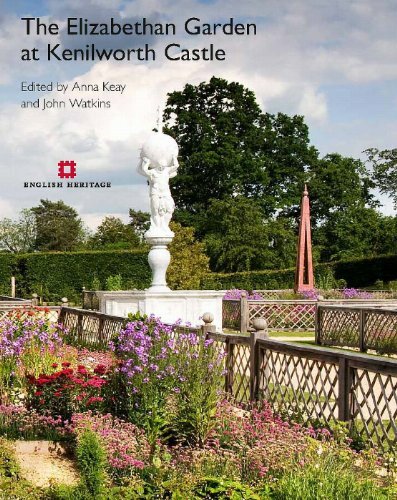 Comprising 17 essays by specialists and lavishly illustrated with reproductions, plans and modern photographs, this book charts the documentary and archaeological detective work that went into that project, but also represents a major addition to the study of English garden history.